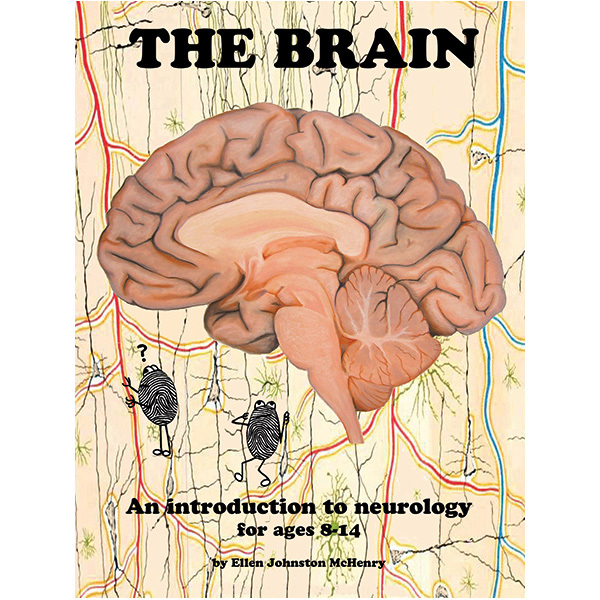 View cart “The Brain (Digital Download)” has been added to your cart. 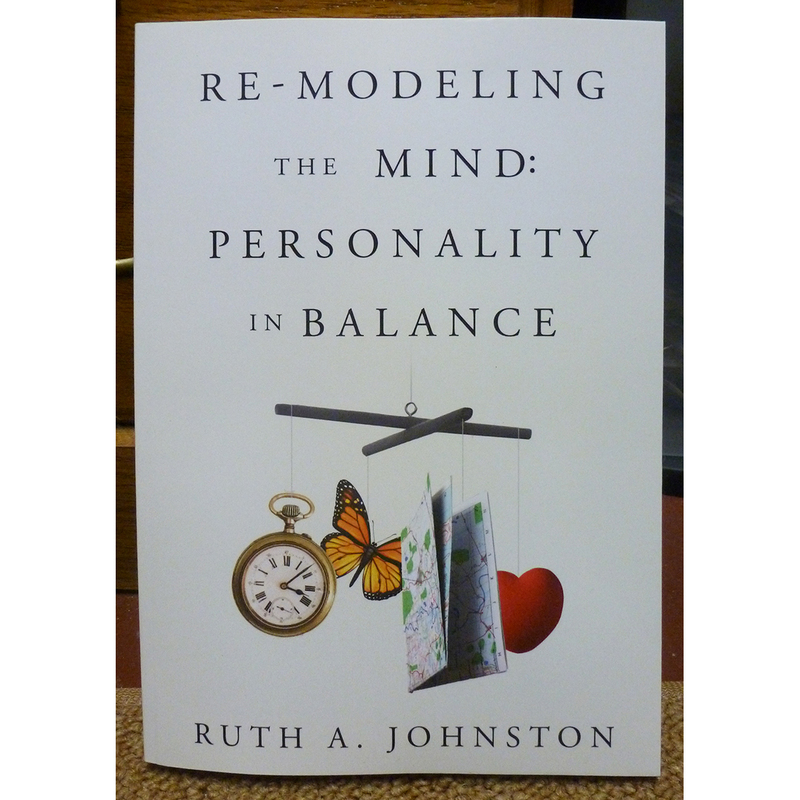 This is for those of you who enjoyed The Brain curriculum and would like me to recommend an introduction to the science of personality (basically an introduction to psychology, but not actually a psych text). Brains are dynamic, self-organizing systems that will try to find the most efficient mode of operation. There are “givens” at the start– traits you are born with– that develop over time into a balanced operating system. (A more complete description of the the book’s contents can be found on the Amazon page.) This book was written by my sister, who also wrote the text for Excavating English.